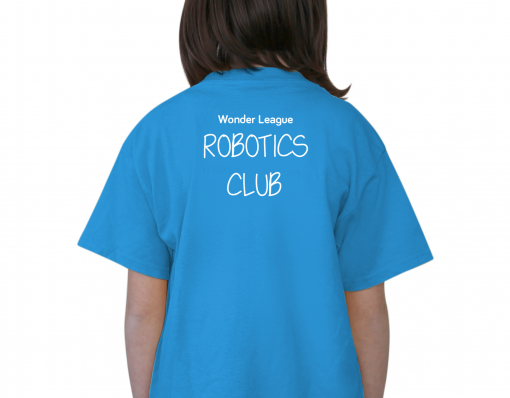 Get the official Wonder League Robotics Club tshirt. 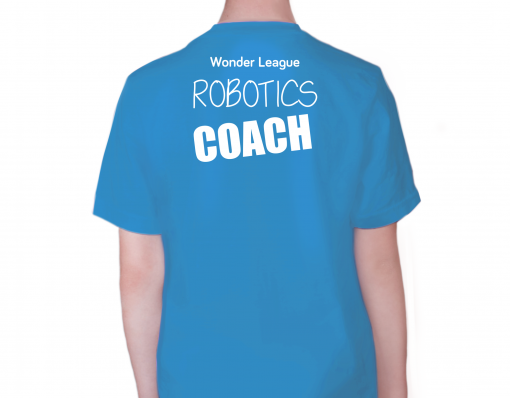 You and your team will rule the school halls with these sweet threads. 100% cotton! 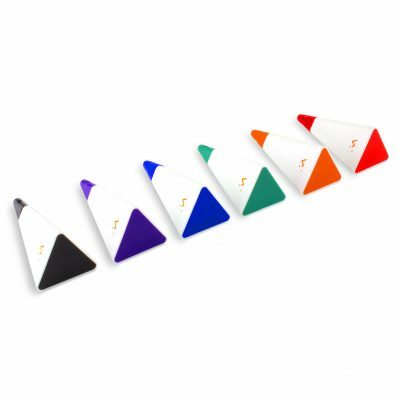 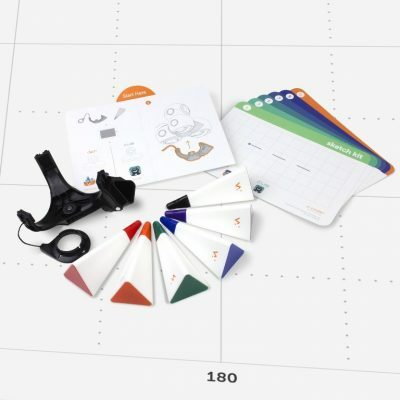 This product has been discontinued, please contact us at orders@logicsacademy.com to check availability.